Trish MacGregor is the Edgar Award-winning author of 42 novels – mysteries and science fiction. Her most recent novel is U R MiNe. 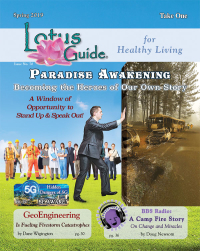 She has also written numerous non-fiction books on synchronicity, the tarot, dreams, and astrology. Her most recent non-fiction book is The Biggest Book of Horoscopes Ever, covering monthly predictions for all 12 signs from 2017-2019. 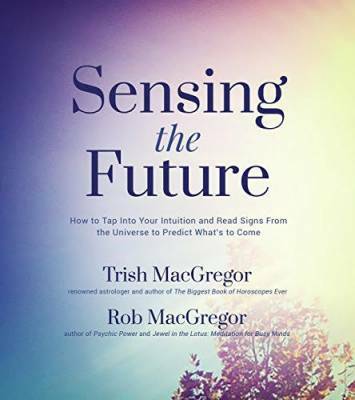 The most recent book she and her husband, Rob MacGregor, co-authored is Sensing the Future, on precognition. They also co-authored Aliens in the Backyard: UFO Encounters, Abductions, & Synchronicity; The 7 Secrets of Synchronicity, and The Synchronicity Highway. Rob MacGregor is an Edgar Award-winning author, who has been on the New York Times bestseller list. He is the author of 19 novels, 14 non-fiction books, and has teamed with George Lucas, Peter Benchley, and Billy Dee Williams. He writes both adult and young adult mysteries, adventure, and science fiction/ fantasy. He’s best known for his seven Indiana Jones novels. Among his non-fiction books are: Psychic Power, Bump in the Night: Ghost, Spirits & Alien Encounters and Meditation for Busy Minds. He also co-authored THE FOG with Bruce Gernon.